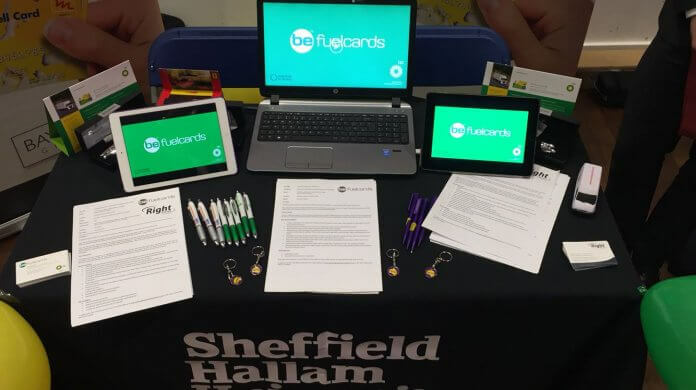 To find next years placement students, Elliot, Oliver and Nick travelled to Northumbria and Sheffield Hallam placement fairs to see what the students had to say. 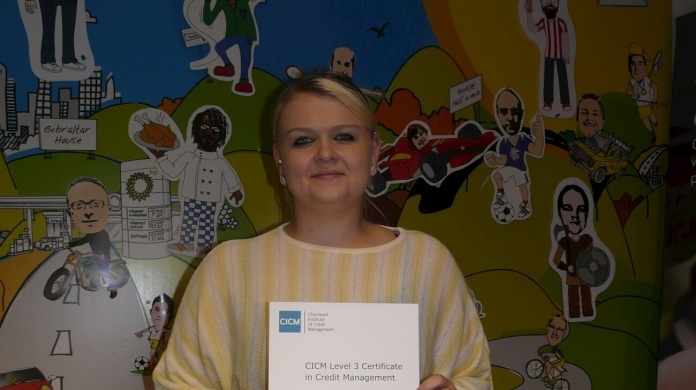 Amazing achievements from Amy, Head of Customer Services for passing her CICM Level 3 on Credit Management! Jacob has been with Be for a number of months now, follow him on his journey and his success path. He has fitted in and made an impact in such a short time! 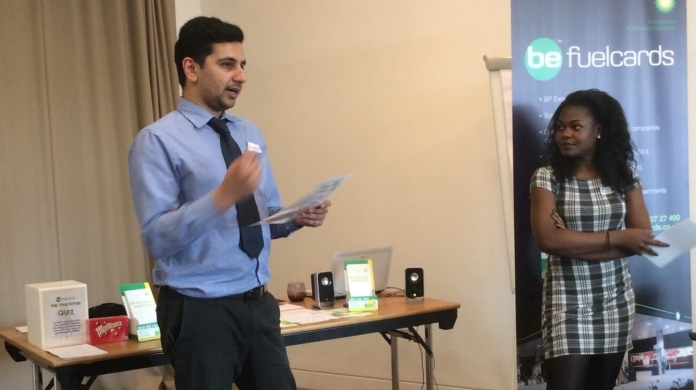 Rizwan is one of our successful candidates from our Fuel Your Future events. 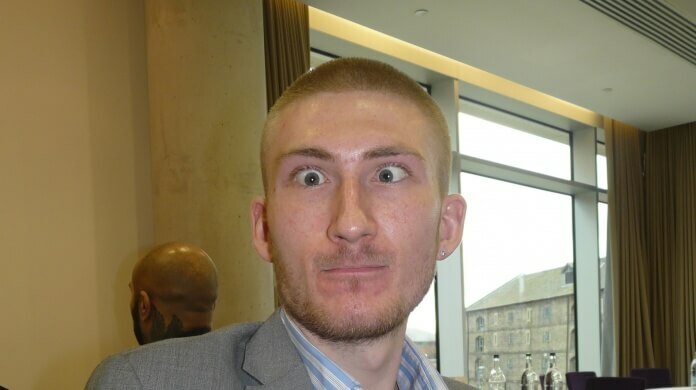 He has been with us for 4 weeks, find out what he thinks of his time so far. Leon has been with Be Fuelcards for a few months now. 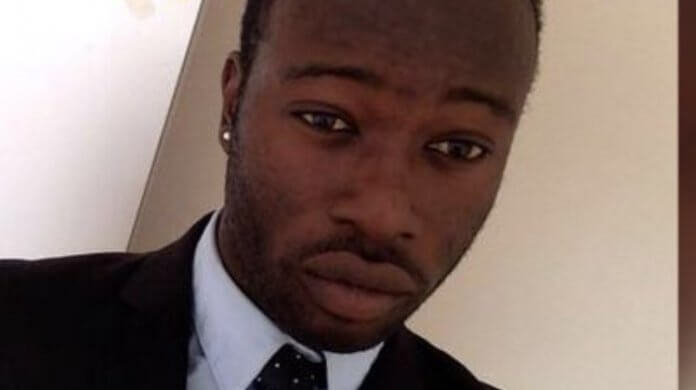 He’s been working on some interesting projects, listen to find out more about his journey at Be! 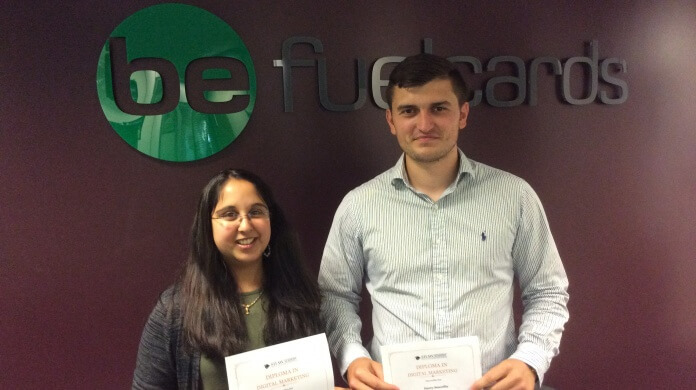 Outstanding achievements have been received by the marketing team this month with 2 members passing their Diploma in Digital Marketing with a distinction! 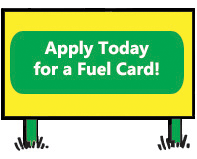 You’re just 2 minutes away from accessing the UK’s best fuelling network.